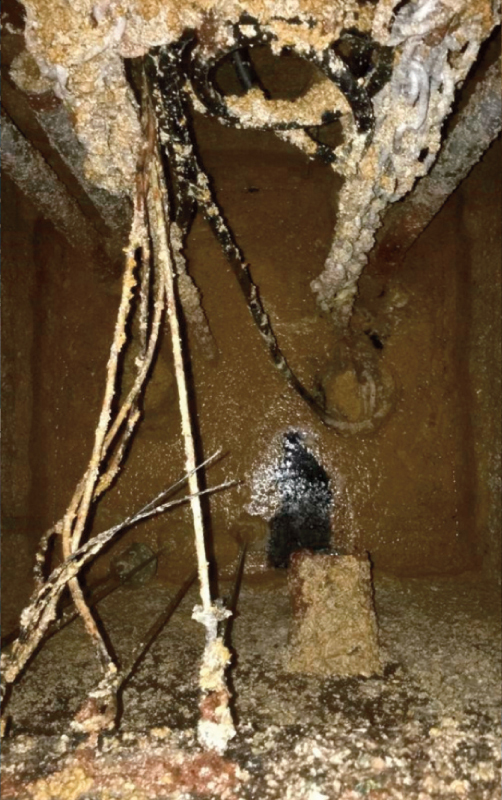 We are currently operating a 2000-gallon combination unit and a 3000-gallon vacuum suction unit, with up to 100 meters of auxiliary and vacuum hoses attached to vehicles. We have the facility to remove and transfer all waste to registered disposal sites, under our waste carriers license. Once waste is disposed of, our clients will be issued with a duty of care certificate, in line with current environmental agency requirements. 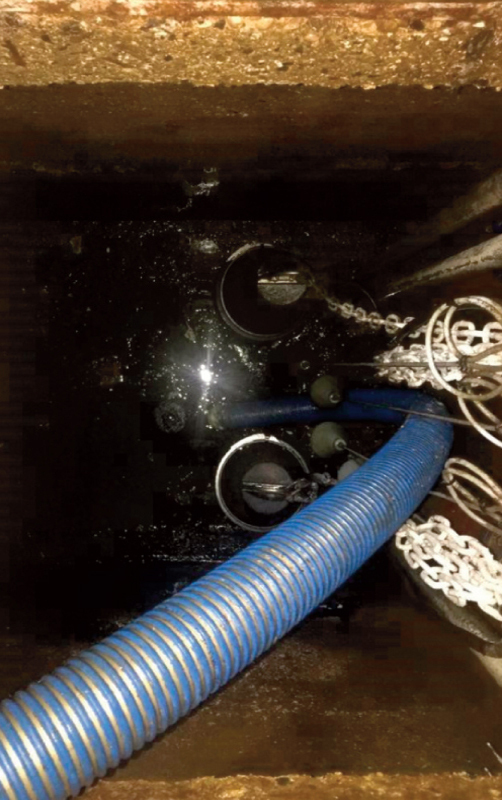 We can clean and empty cesspits, oil separators, grease traps, pump chambers and road gullies. 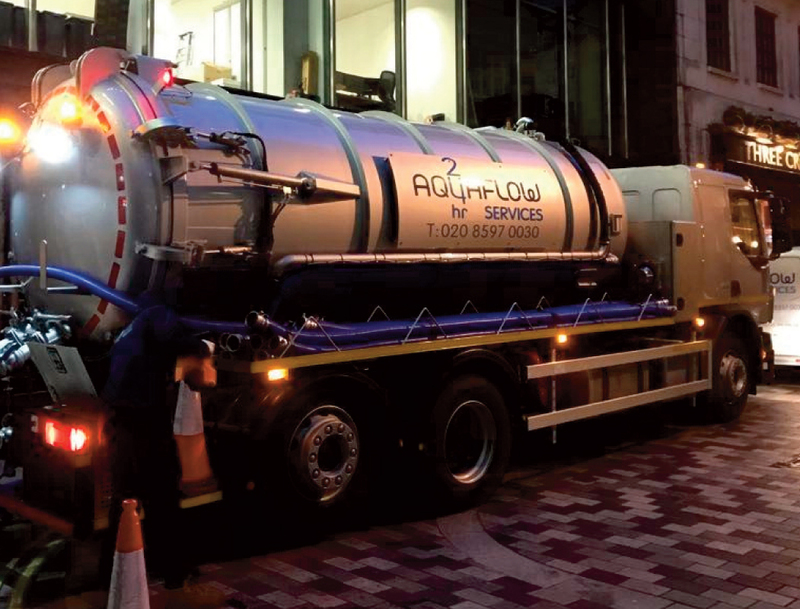 With the use of the combination vacuum/ jetting tanker units at 28gpm – 2500 PSI, we can carry out cleaning pipework from 100mm – 600mm in diameter. If you would like more information about our vacuum / jetting tankers, please do not hesitate to contact us.